This case offers excellent scratch protection with a bit of drop protection, thanks to reinforced corners. There's a raised lip around the screen, as well as the fingerprint sensor and camera, and there are precise cutouts for all the buttons and ports. 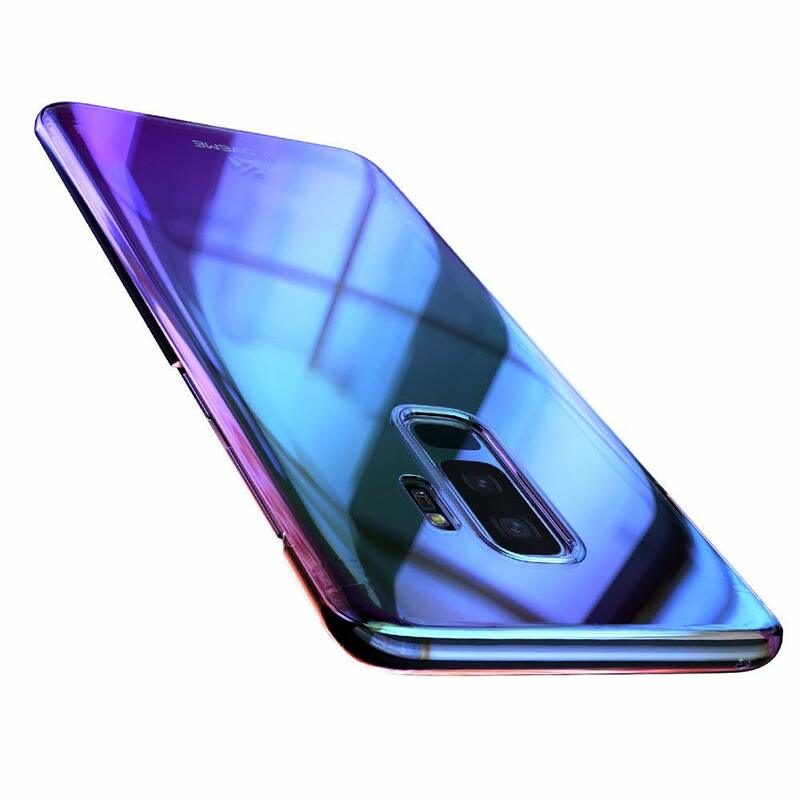 You can snag this in black, blue, or purple for both the Galaxy S9 and S9+ (which also has a gold option). 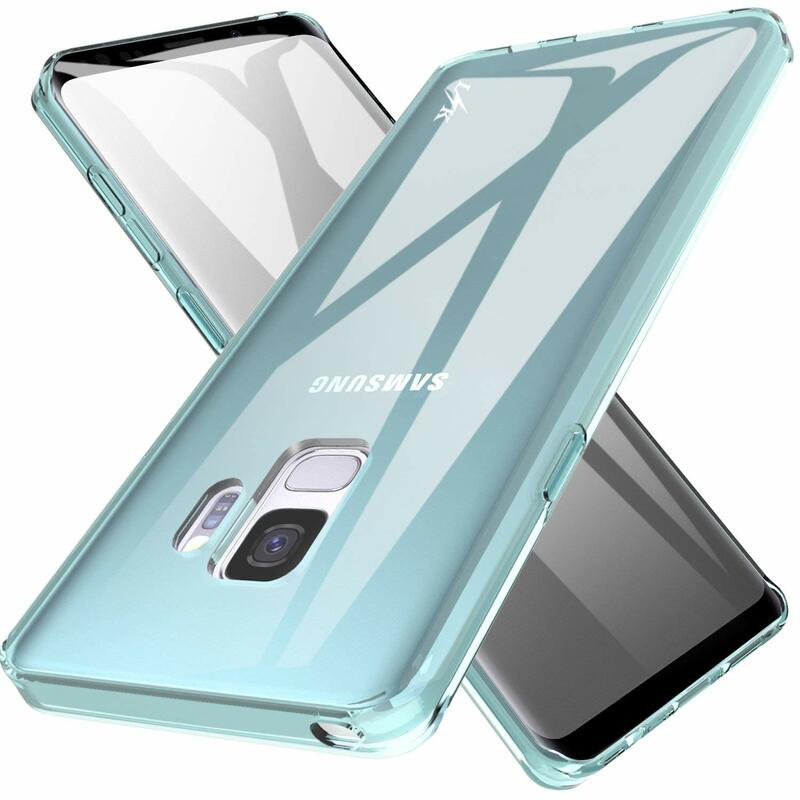 Samsung's silicone case for both the S9 and S9+ comes in four colors and is guaranteed to fit your phone perfectly, with its soft, matte silicone and shock-absorbent protection. 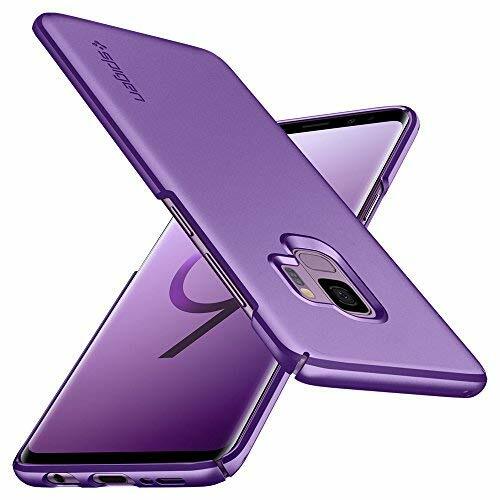 It comes in four colors and helps keep your S9's form factor nicely. Peel's cases live up to their Super Thin name, and they have a translucent finish that comes in black, silver, or navy blue. The branding-free cases are about as thin as it gets and really only offer scratch protection, but they certainly won't add any unwanted pocket bulk. 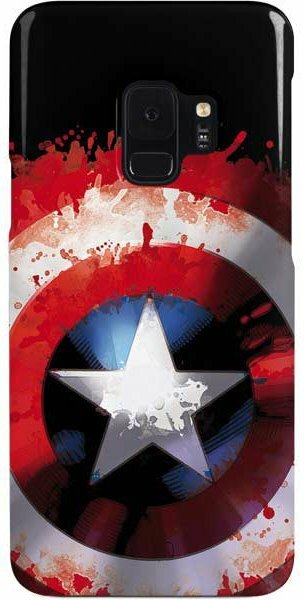 This case's finish is perfect for anyone who wants to make a statement with their Galaxy S9 or S9+. It's transparent with the sort of color gradient you see in motor oil, which, when paired with the dark back of your phone, gives off a gorgeous almost-glow. This matte black case has a great in-hand feel and the finish helps prevent fingerprints. All of the cutouts are very precise, creating a very streamlined look. The volume, Bixby, and power buttons are left uncovered for full feedback, and there's a lip around the camera and fingerprint sensor for protection. 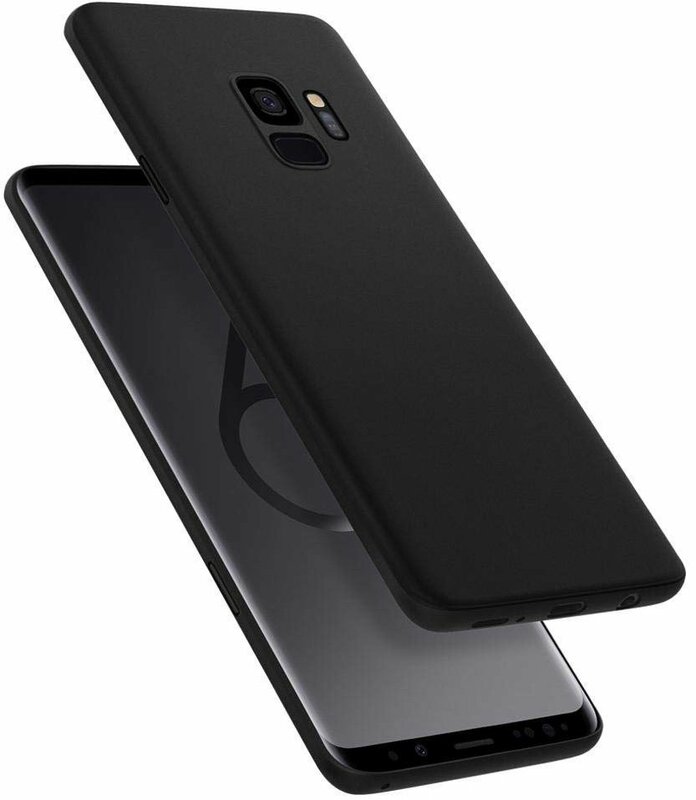 If you want it to look like your S9 or S9+ has no case at all, then go with ESR's Essential Zero, which is only 1 millimeter thick, and is flexible, with a "micro dot" pattern that prevents the case from clinging to the back of your phone. 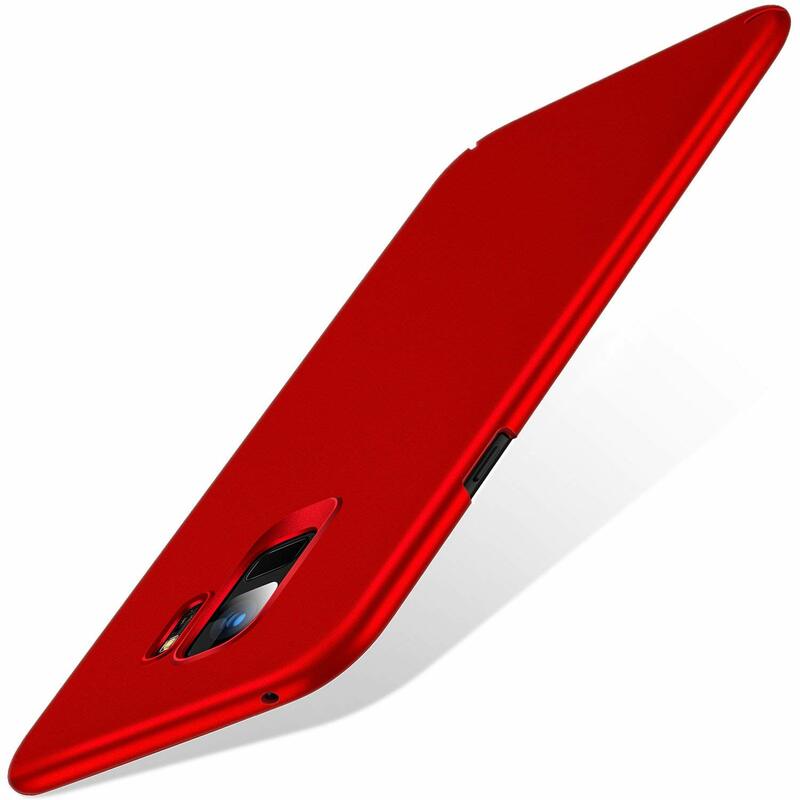 This case is made of flexible TPU rubber, and it's only available for the S9. It comes in five colors and has a very thin profile. It has the "micro-dot" pattern so that your S9 doesn't get that wet look on the back, and it's got an anti-slip coating on the outside. 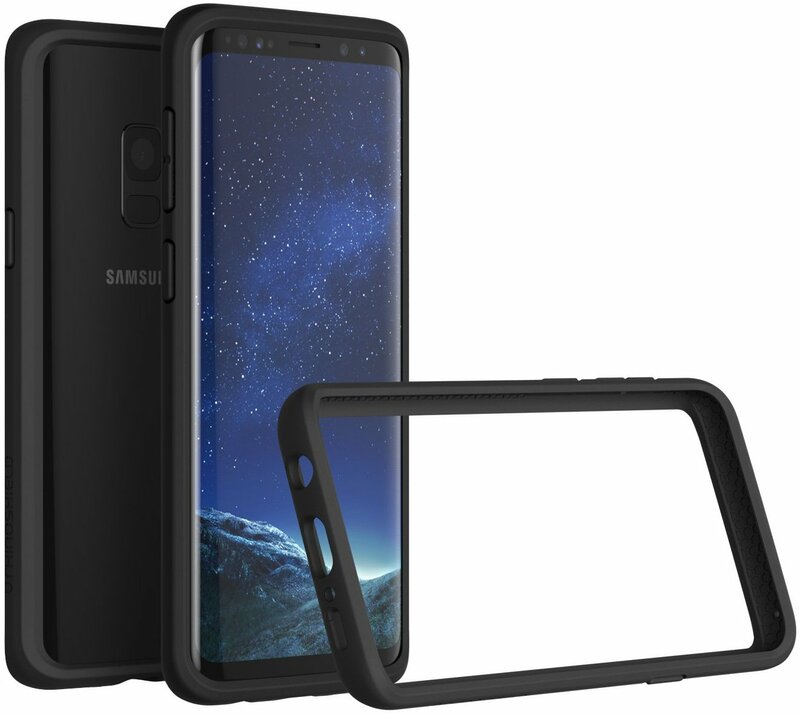 This "case" is actually a bumper that just covers the edges of your Galaxy S9 or S9+. It protects the most vulnerable parts of your phone without adding bulk and upsetting the natural shape of your S9. This case meets military drop test standards and leaves the back of your phone completely open, making the CrashGuard completely compatible with wireless charging. 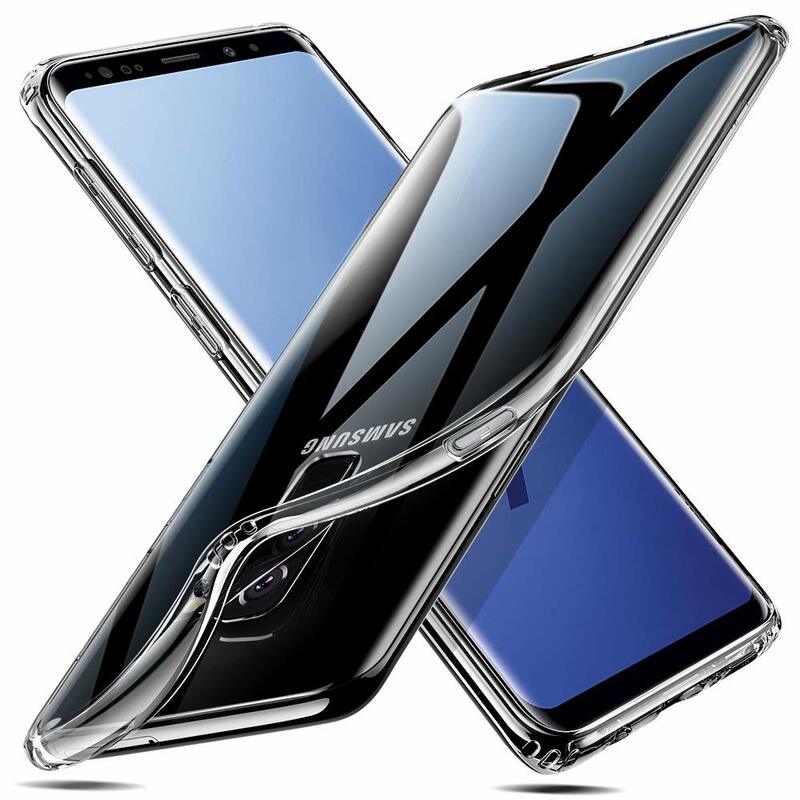 Even though you want to enjoy the in-hand feel of your Galaxy S9 or S9+, it's still a good idea to protect your investment with at least a thin case. Your best option is the Spigen Thin Fit, since it offers the best balance between protection and a slim profile.